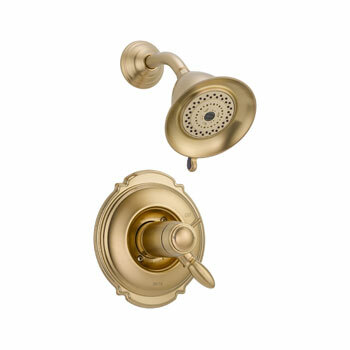 Add Victorian style and beauty to your home’s shower and bath with beautiful Victorian shower and bath faucets and shower curtains from Faucet Depot. 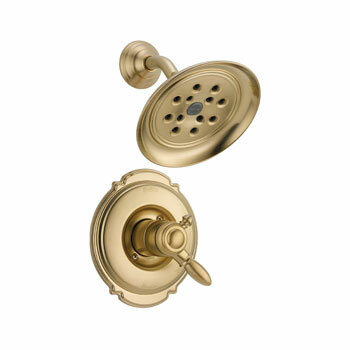 We stock a huge selection of Victorian themed plumbing needs from makers like Danze, Delta, and more. Browse our inventory to find the Victorian shower and bath products that you need to make your bathroom look like it was peeled from the pages of the latest decorator magazine. Decorating the bath in Victorian style has never been easier than when shopping with Faucet Depot – our legendary low prices and great customer service keep our customers coming back for more! 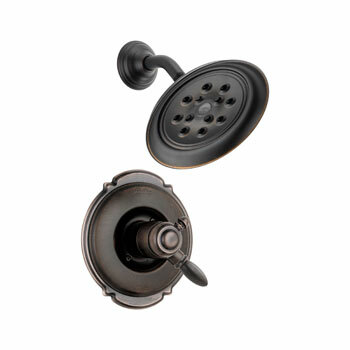 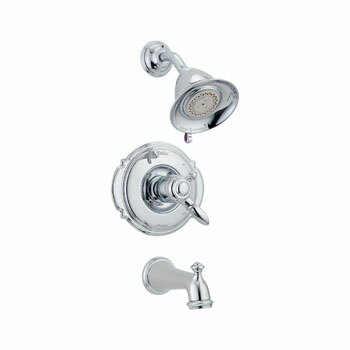 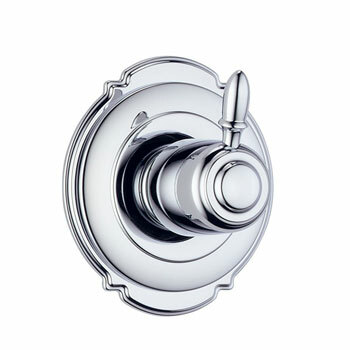 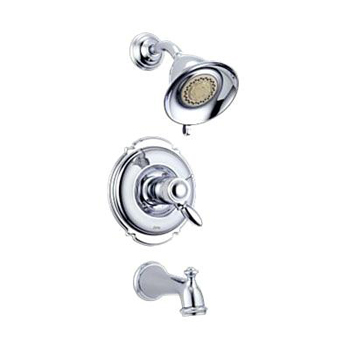 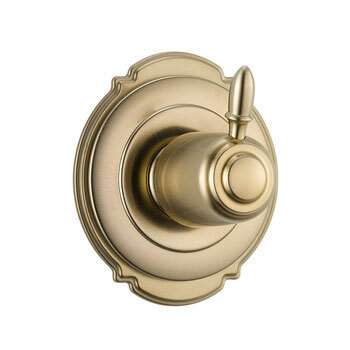 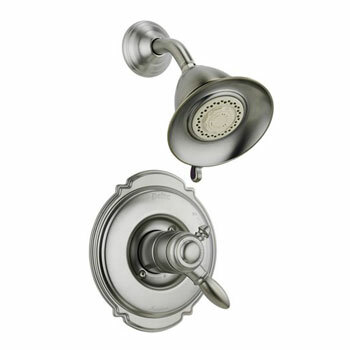 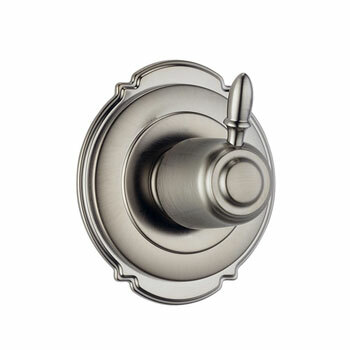 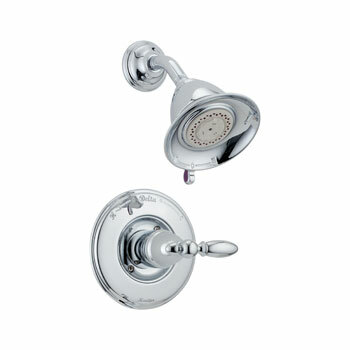 See all shower systems and handshowers at Faucet Depot.